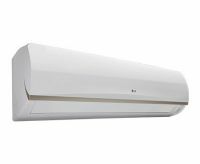 You can see list of our Best Selling 5 star 1.5 ton AC Comparison below, perform Side-by-Side comparison. If you need further help, do have a look at Conzumr Guides and Tips. 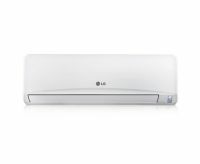 Alternatively you can view all Air Conditioner to choose your own favourites. The Monsoon Comfort technology provides the right cooling during high humidity and monsoon season. As compared to the normal dehumidification mode in other air conditioners, the monsoon comfort technology prevents over cooling and saves energy up to 36.4%. The same is achieved through right balance between room temperature, body temperature, air movement. 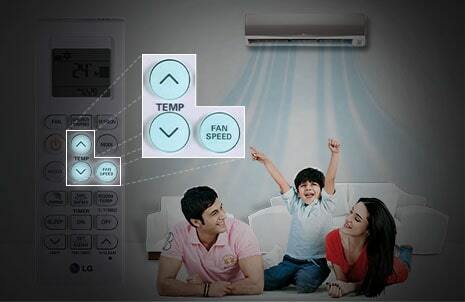 The new Godrej Green Balance Series GSC-12-FG-6-BNG 1 Ton Split AC is the latest in cooling technology. It has super stylish design and leaf motifs on the panel, it’s an innovation that is sure to be a head turner. It complements your luxurious and stylish lifestyle with panache! To Recieve updates and possible rewards for Godrej GSC 18 FGW5 WOG please sign in. To Recieve updates and possible rewards for Air Conditioner please sign in.